Many options available to custom design your enclosure to meet your special project needs. Enclosures available with aluminum, or vinyl. Optional OSB to be custom finished. Sunrooms bring the sunshine in. A sun filled room added to your home makes a great family room or a play room for the kids. 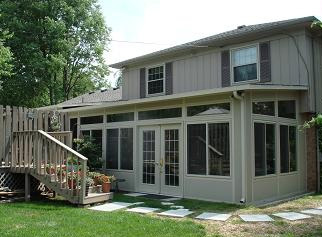 Whatever your reason to add a sunroom it will be enjoyed every day. Give us your ideas and we will put together a plan to meet your needs. 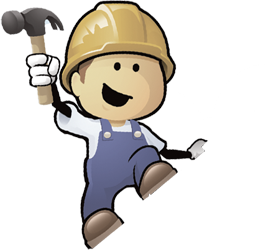 We take care of the permit process and plans. Heavy 4″ aluminum extruded framing thermally broken. Poly-care panels are available in white or tan, with aluminum, vinyl or OSB for the addition of custom siding. Backed-on enamel finish for care-free maintenance. Charcoal fiberglass screen cloth standard. Charcoal aluminum or sunscreen available. 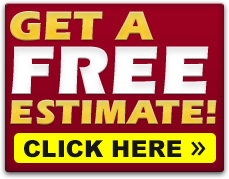 All are custom designed to exceed your home project needs. 3″ or 4″ poly-core snap-lock, optional OSB or shingle application available for all exclusures. Create a new dry outdoor space. 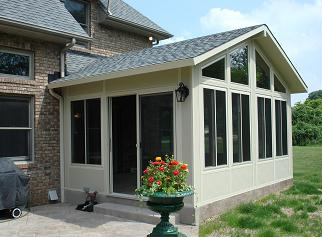 Also allows you to install a screen room or enclosure under your deck.